Malvern is a lovely town, nestling against the Worcestershire side of the Malvern Hills. 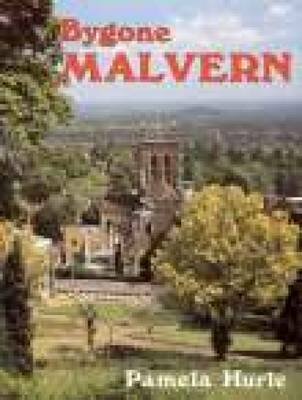 Over the past 200 years writers, artists and photographers, who lived or stayed in the town, have bequeathed a wealth of vivid images, in words or pictures, of Malvern and its people as they were in the past. The author has made a skilful selection from these rich archives to provide a fascinating insight into the development of an insignificant village as it rose to meet successive challenges which contributed to the shape and character of the modern town.